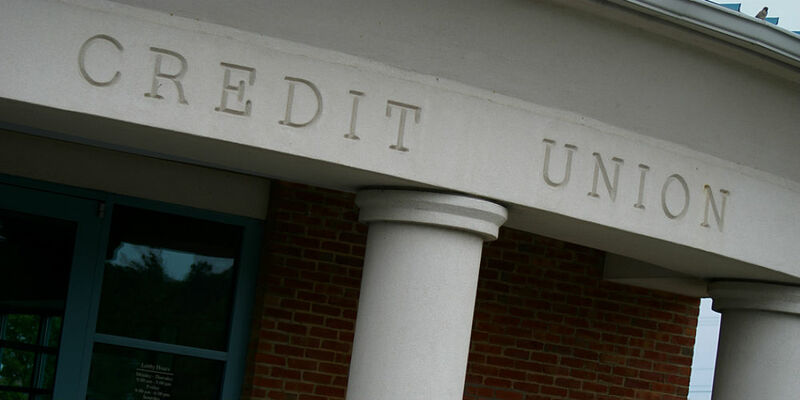 Is the credit union branch becoming redundant in a digital world? If in the past it was large buildings and rows of tellers that attracted members inside credit union branches, these days customers are looking for different experiences. Credit unions across the world are now exploring new branch models to respond to the needs of their customers. In a special breakout session, delegates at the World Credit Union Conference in Belfast heard from Terence Roche, co-founder of Cornerstone Advisors, who discussed the role of the branch as part of a multichannel delivery strategy. “As we think about branch configuration, let’s keep in mind the environment in which they operate right now,” he said. Mr Roche explained how the next step for credit unions would be to determine the skills employees will need and what technology the branch is going to have.